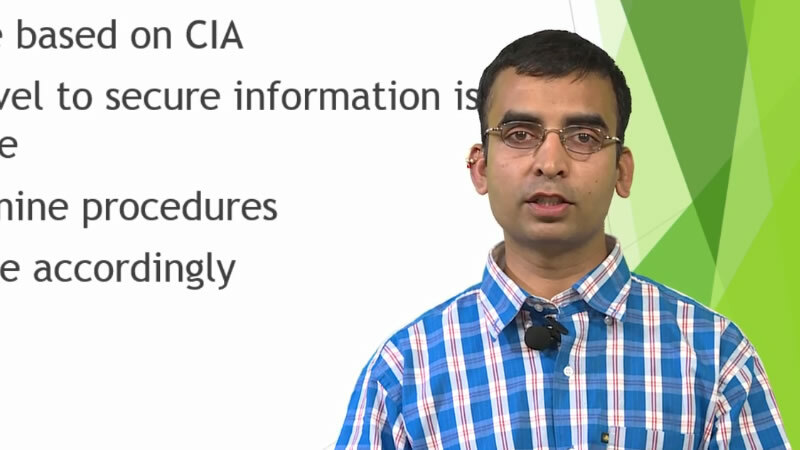 This module highlights the application of biotechnology for environmental protection. It focuses on various case studies where biotechnology is applied for treatment of wastewater,remediation of groundwater,soil, air/gases,marine spills using biological ways that is mainly Bioremediation. Current molecular biological as well as advanced tools are also described which plays vital role in studying microbial community dynamics and their functionality. In summary,this talk will give the audience an overview of current bioremediation technologies implemented globally for restoration of degraded environmental resources. Dr Sayali Pati-Kayath received her Masters and PhD degree in Environmental Biotechnology from Flinders University of South Australia, Adelaide. Dr Sayali has produced several international scientific publications in the field of Environmental Microbiology and Biotechnology and given proffered presentations at many international conferences. 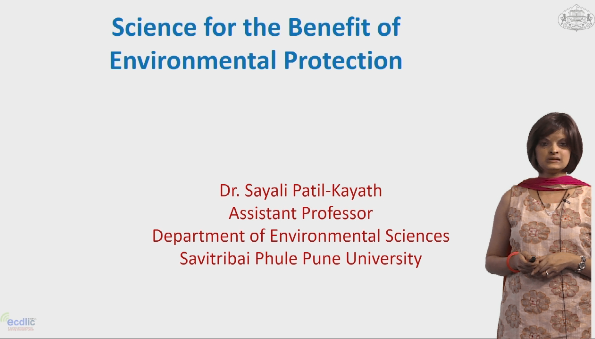 Currently, Dr Sayali is working as an Assistant Professor at the Department of Environmental Sciences, SPPU. 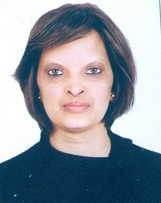 Her main work lies in the arena of Bioremediation of contaminated environmental resources like river water and soil along with application of advanced molecular fingerprinting tools.